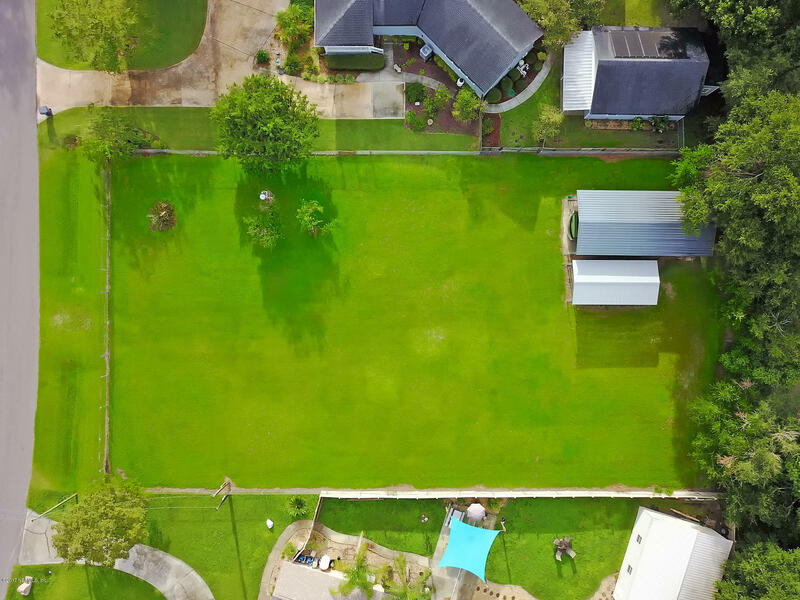 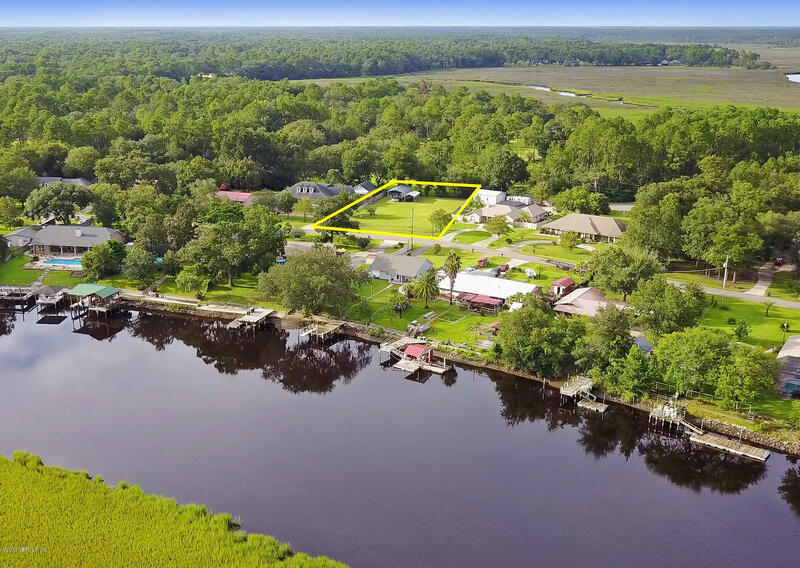 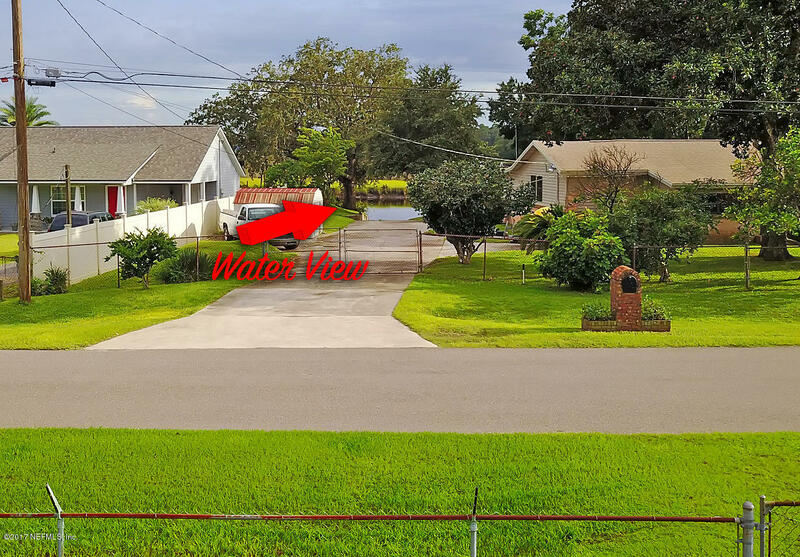 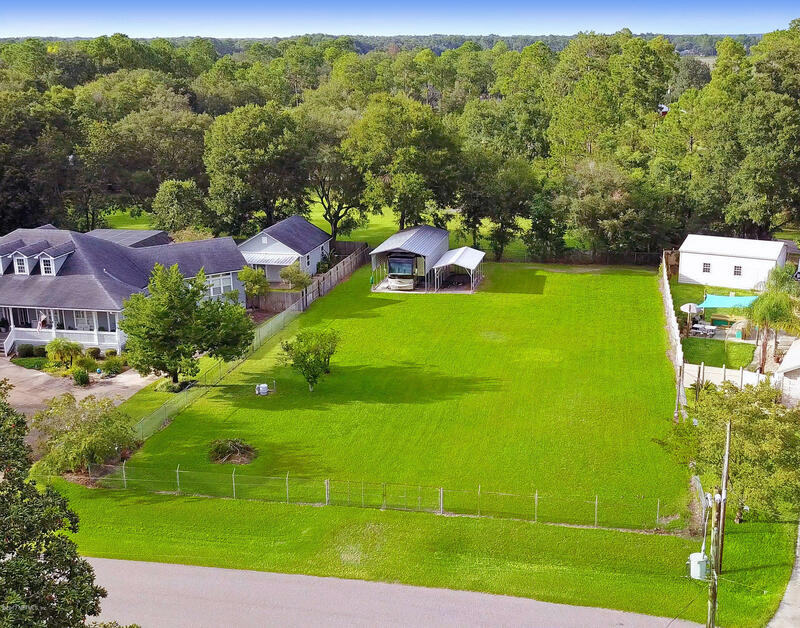 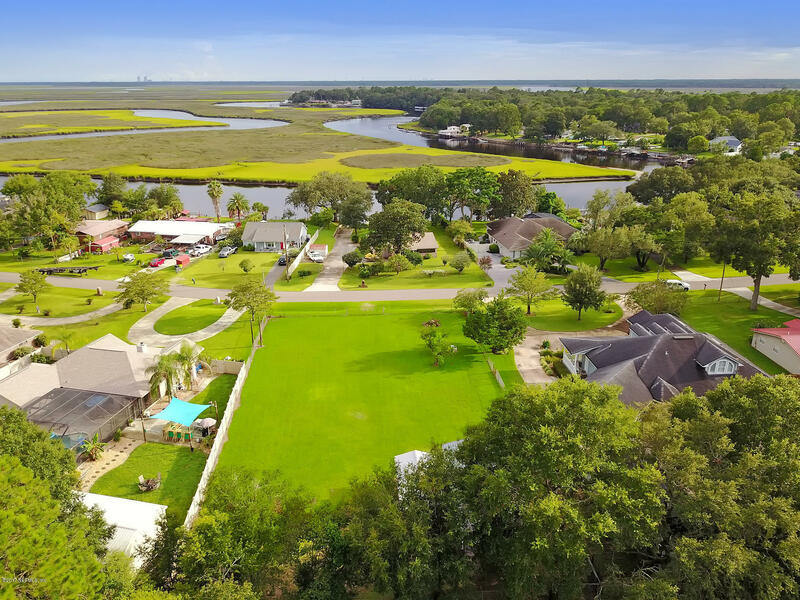 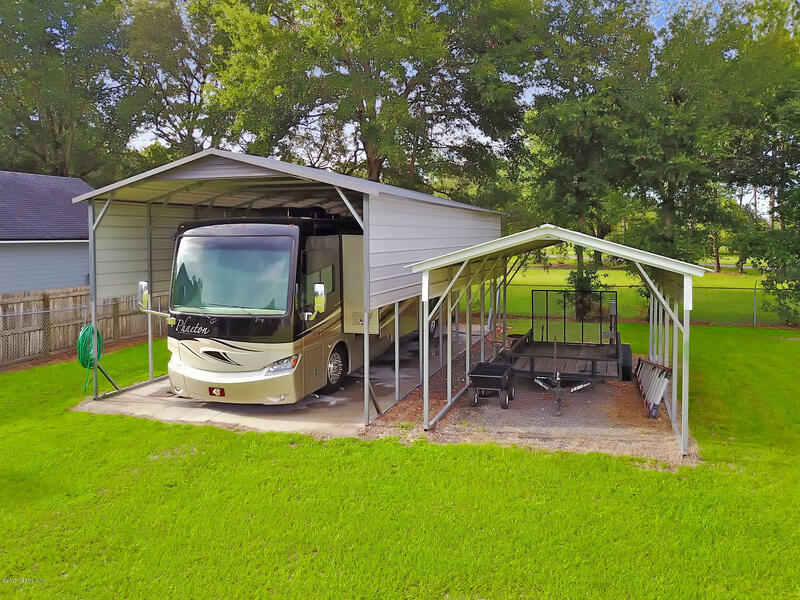 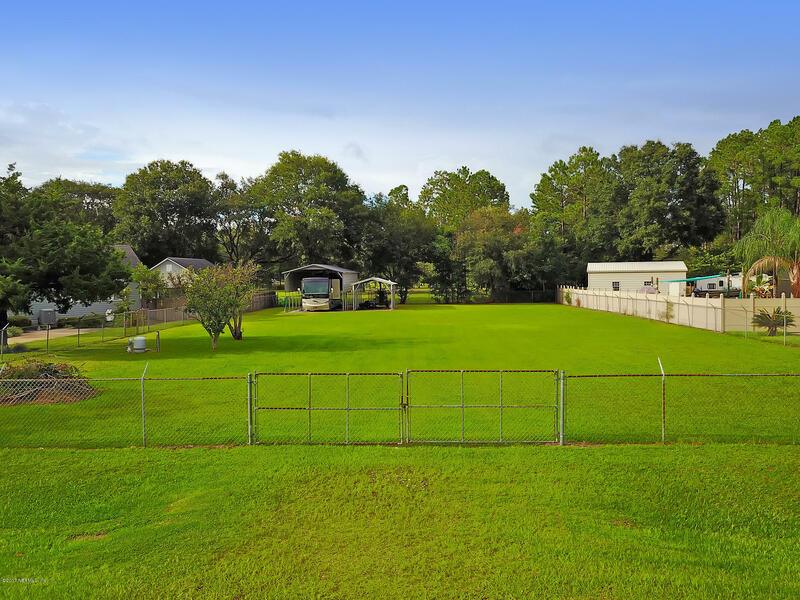 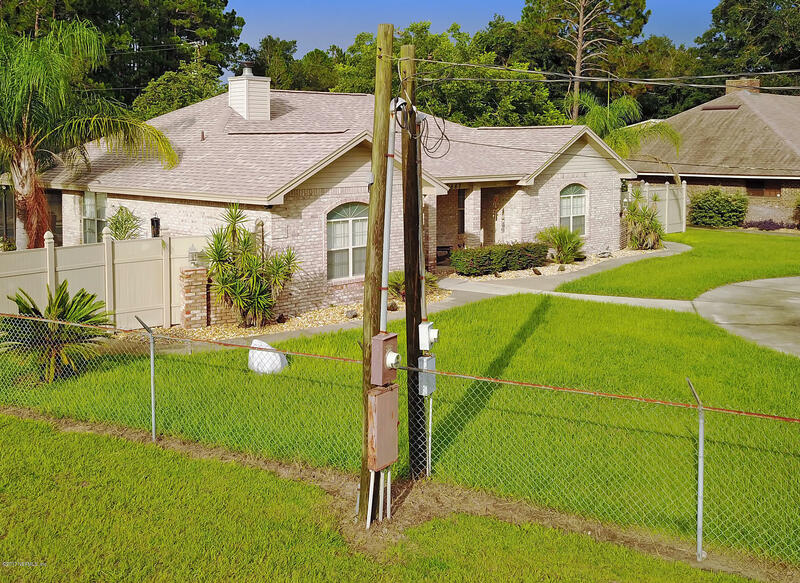 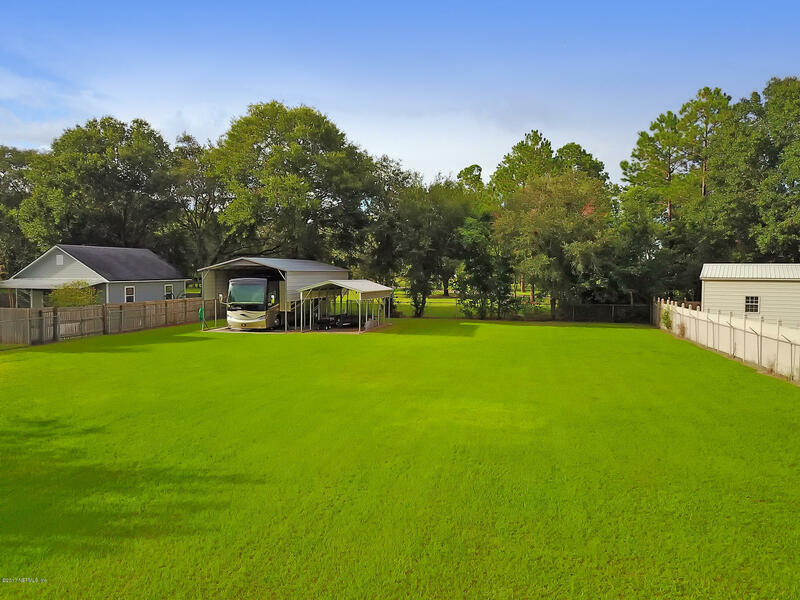 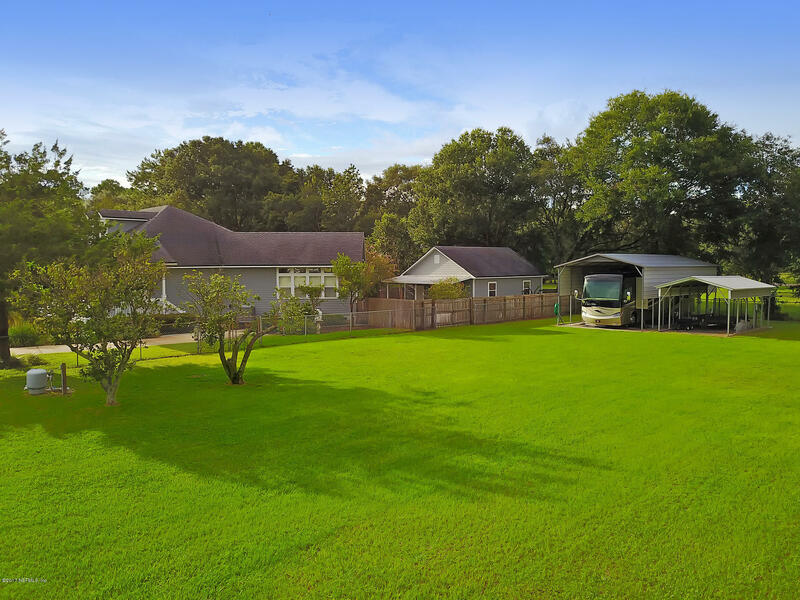 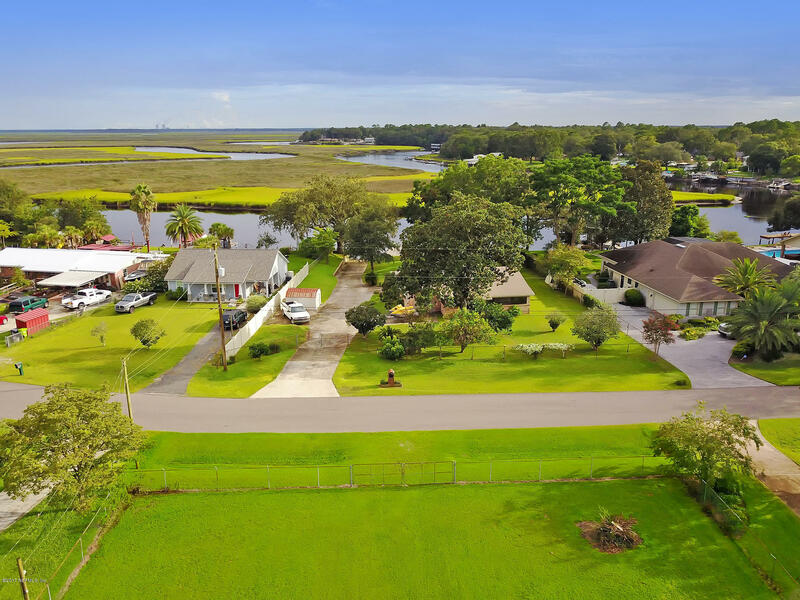 This simply gorgeous 1/2 acre lot is fenced with double drive through gate, has a 680 foot well with submersible pump, a power pole, double 30 amp hook up in the RV port, a carport, and features grapefruit and orange trees. 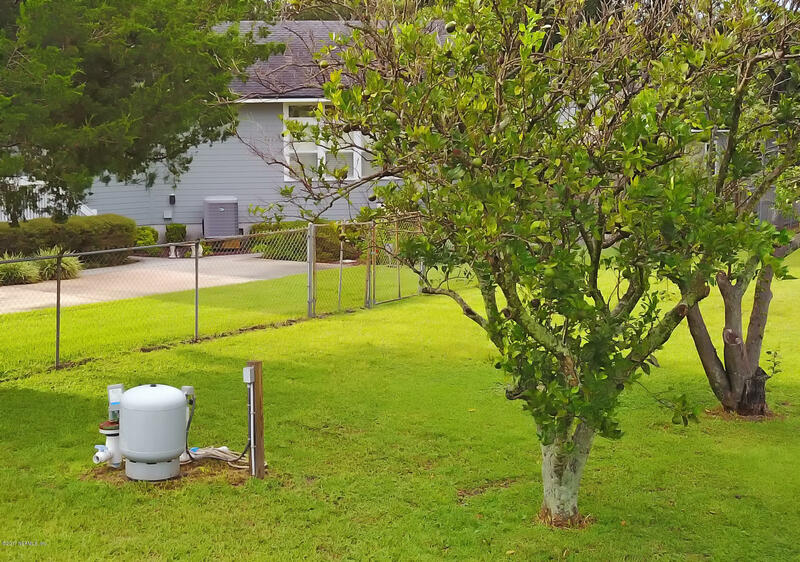 No survey available. 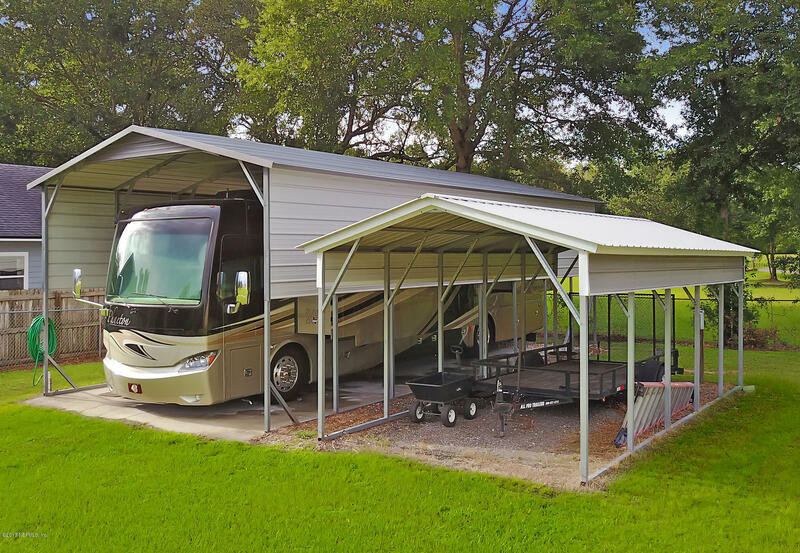 No mobile or modular homes. 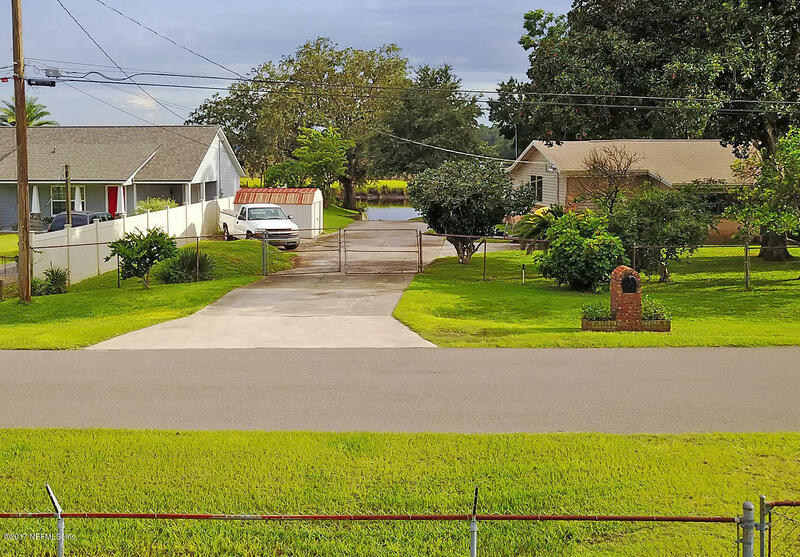 Walk with caution; the owner lives next door.